Posted on July 10, 2014, in Motocross, Sports, Supercross, T-shirts, Websites and tagged 41, ama, dirt bike, geico honda racing team, honda, lucas oil, monster energy, monster energy supercross, moto x, motocross, motorcycle, motorcycle racing, mx, professional athlete, racing, riding, supercross, t-shirts, trey canard, yamaha. Bookmark the permalink. 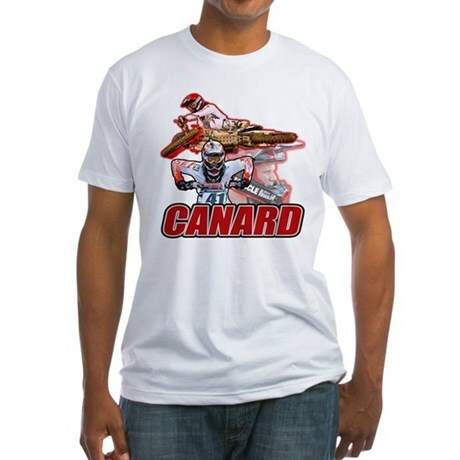 Comments Off on Canard 41 Fitted T-Shirt from OurShirtsRock.com.